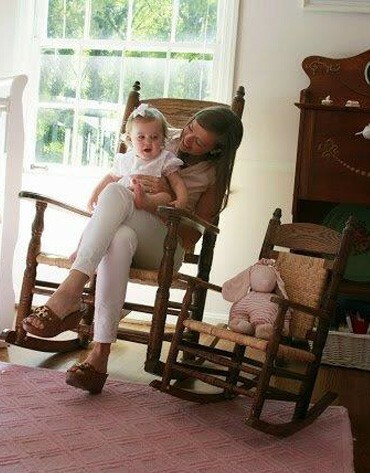 Simply adorable is the only way to describe The Brumby® Baby Rocking Chair. 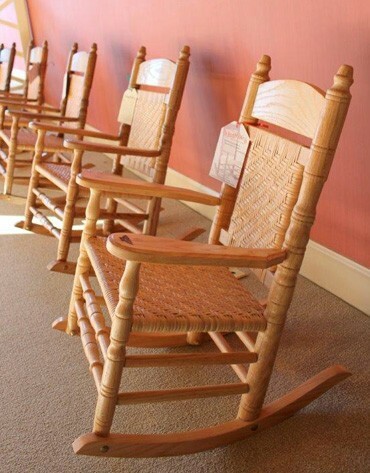 Select the color swatches below to zoom in on your desired finish. 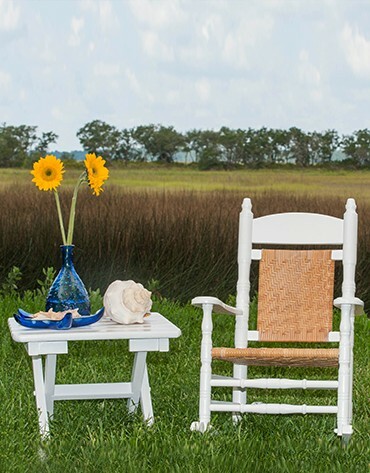 Select the last swatch to enter your custom color. 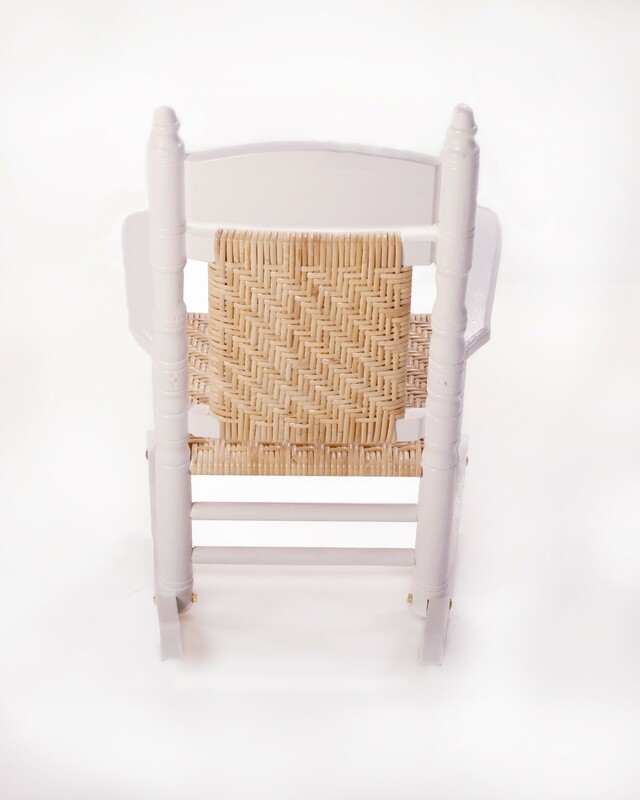 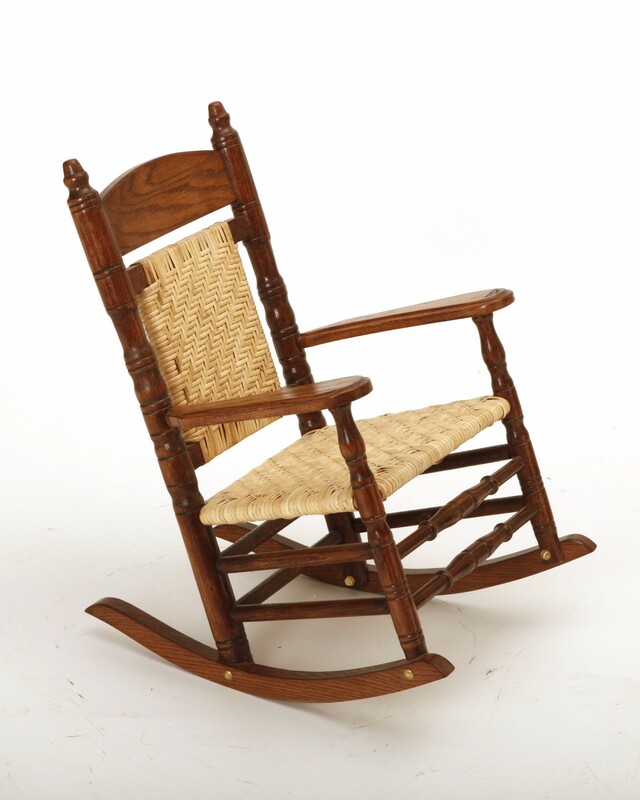 Simply adorable is the only way to describe The Brumby Baby rocking chair. 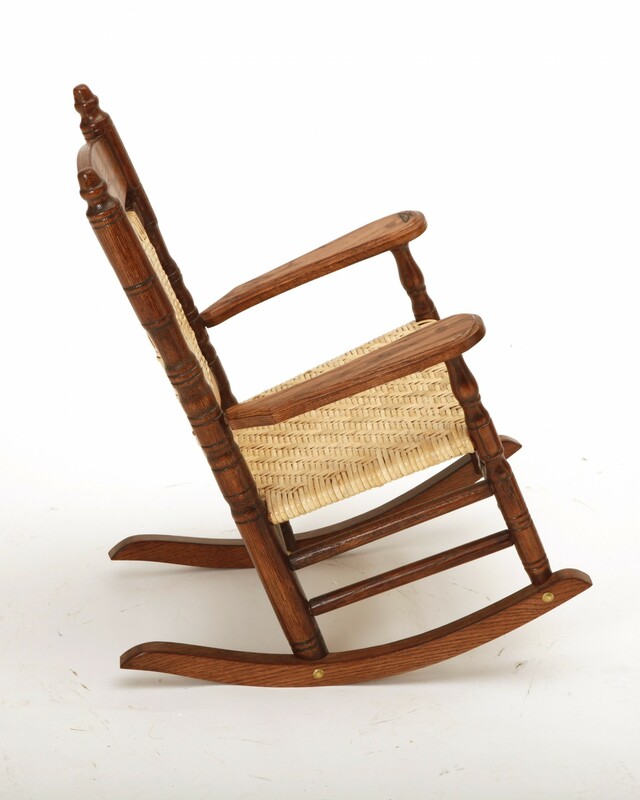 The perfect accessory to any stylish nursery, this children’s rocking chair is sized to fit a child’s world. 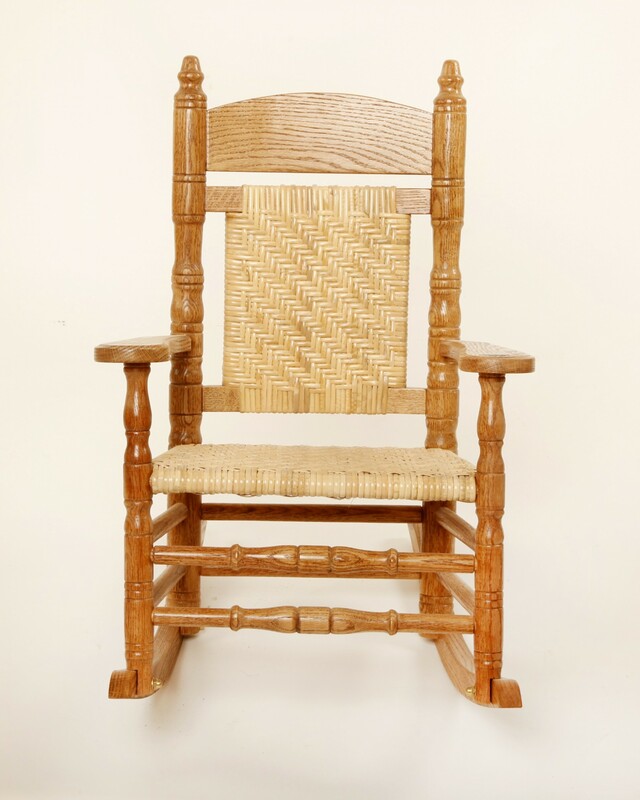 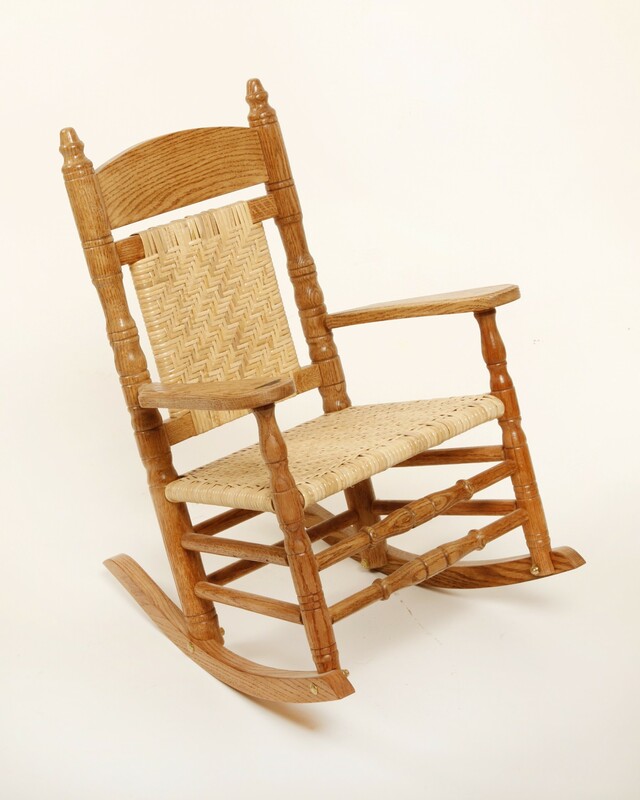 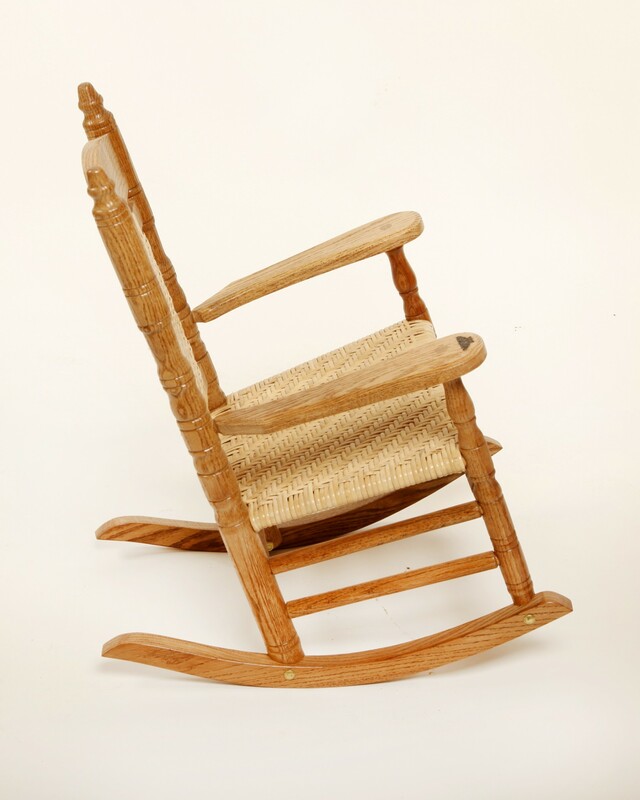 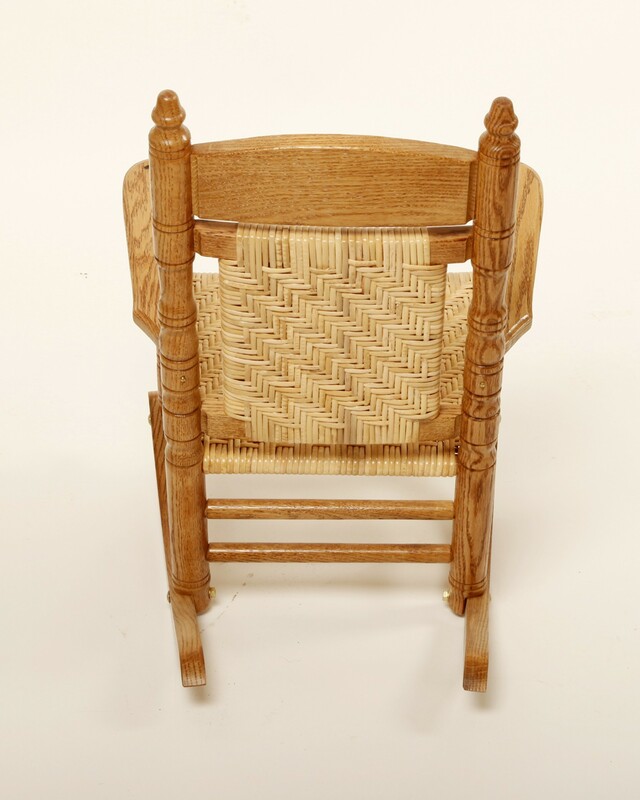 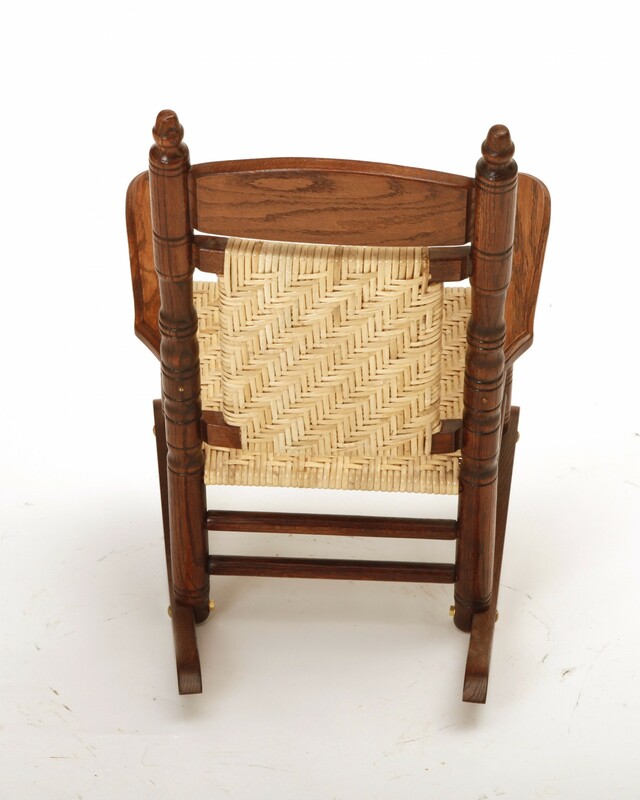 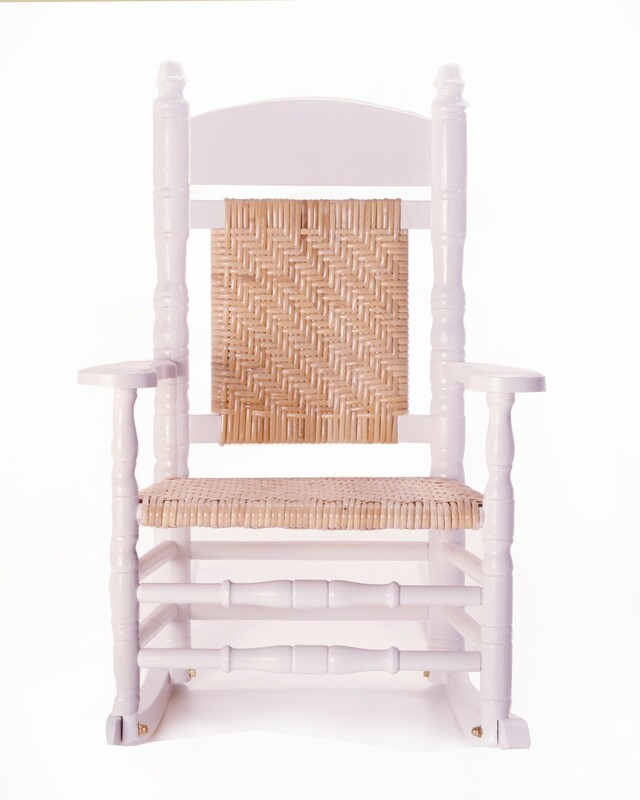 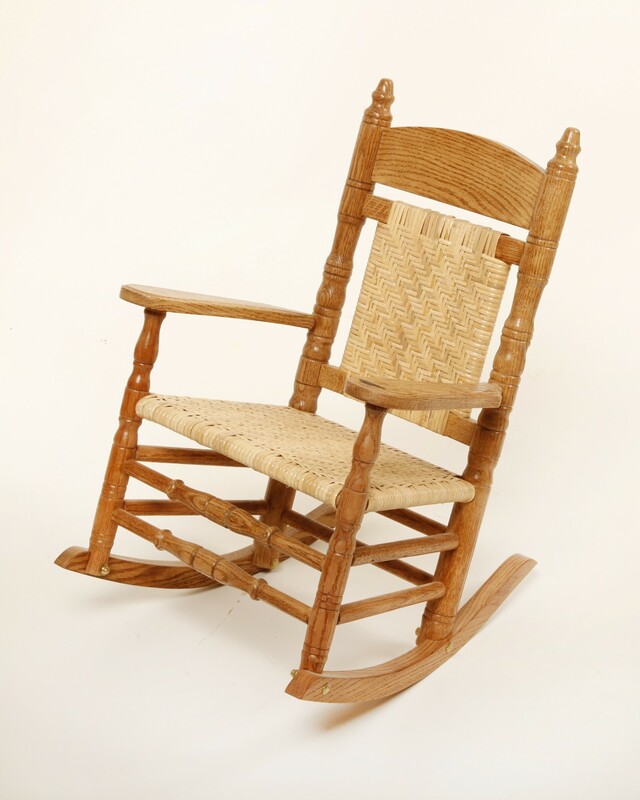 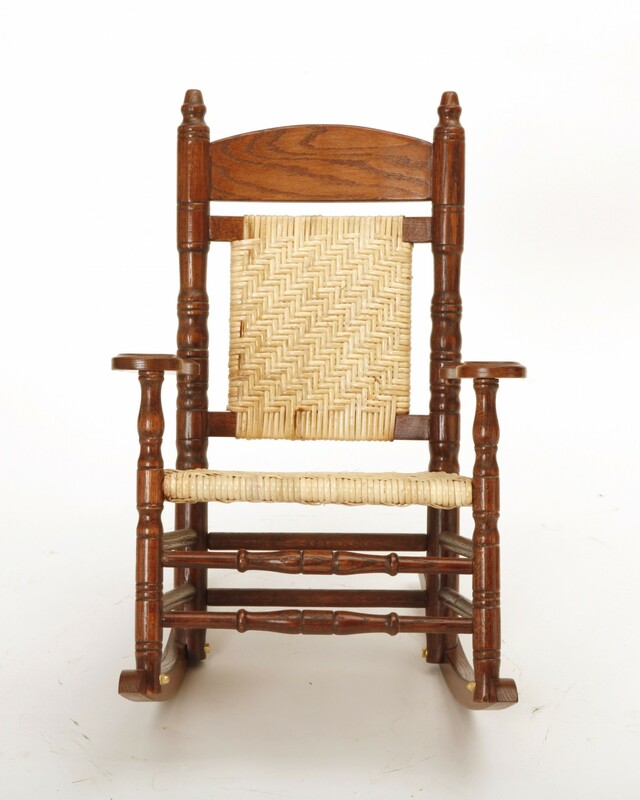 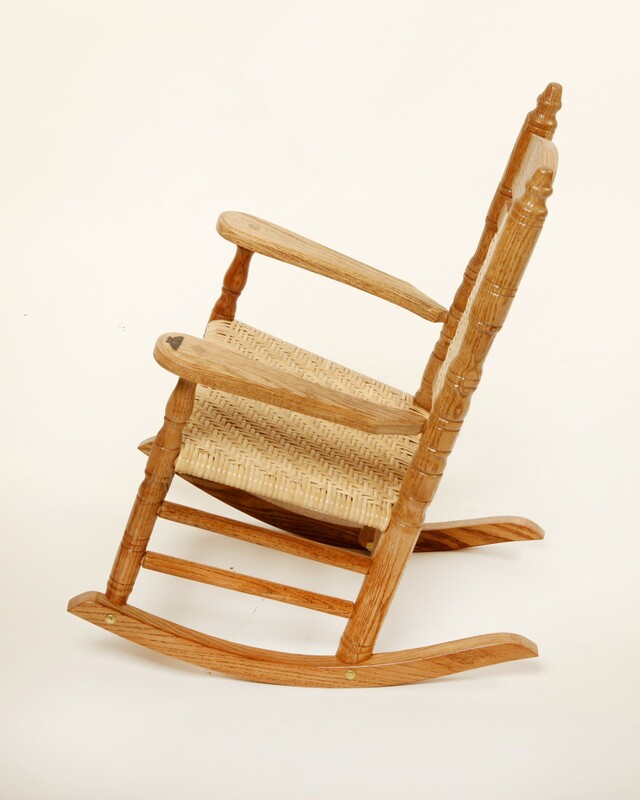 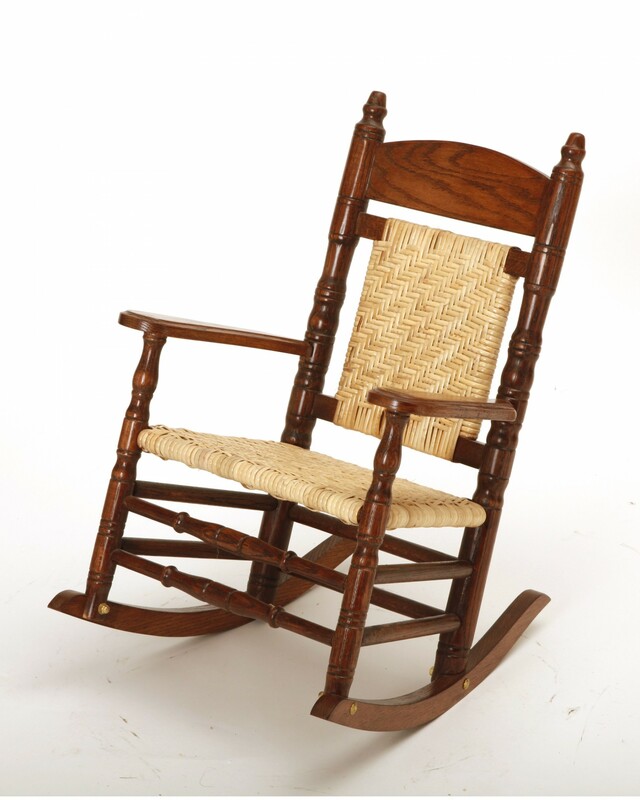 This charming children’s rocker is built with the same unique specifications as the Brumby Jumbo rocking chair. 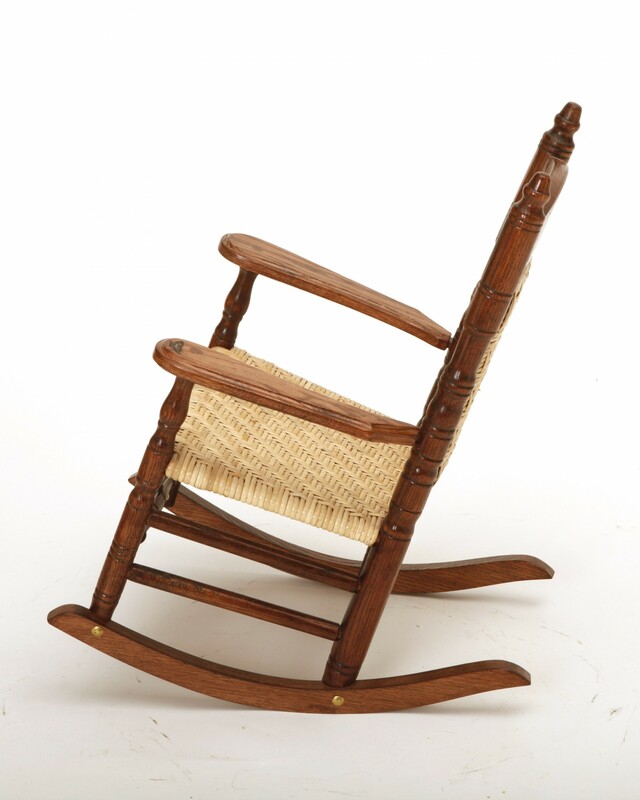 Carrying the seal of the original Brumby Chair Company, this uniquely sophisticated baby rocker can be passed down for generations. 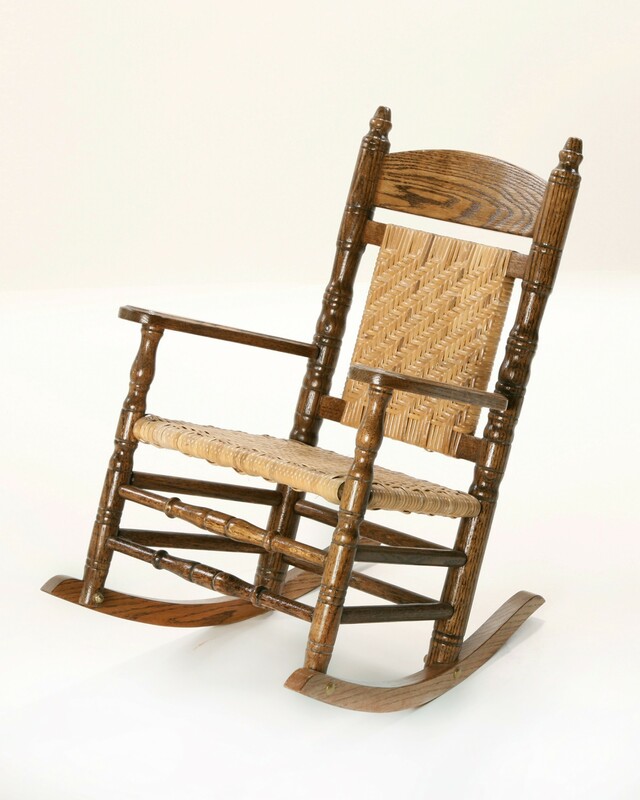 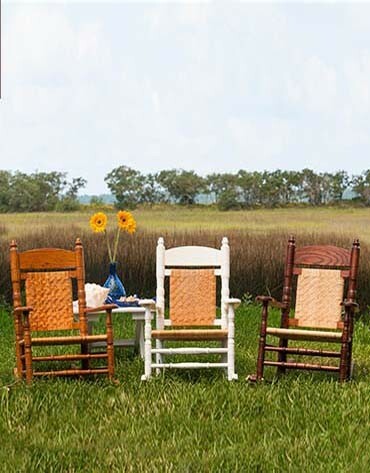 Constructed of solid Appalachian Red Oak, these adorable rocking chairs are made to last. 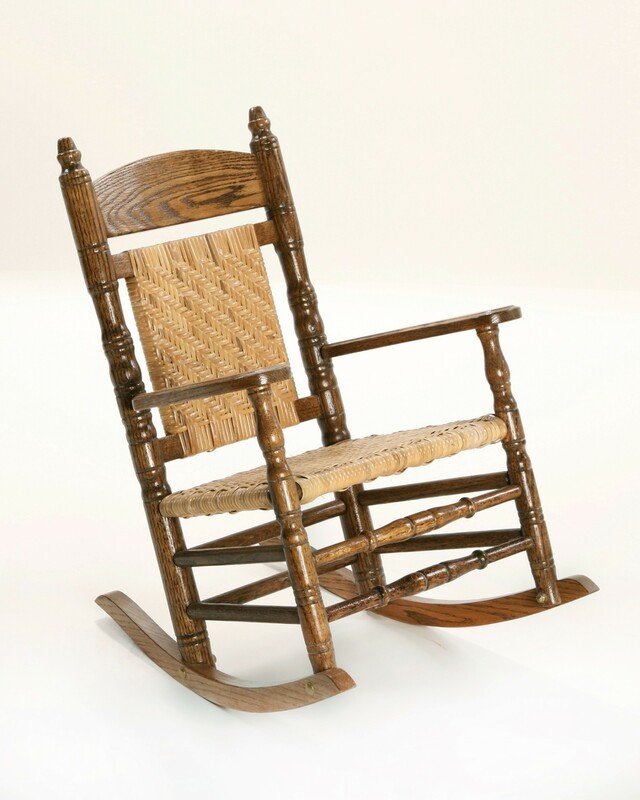 Just like the Brumby Jumbo Rocker, the seat and backs are hand- caned with cane from the Orient in a classic herringbone pattern. 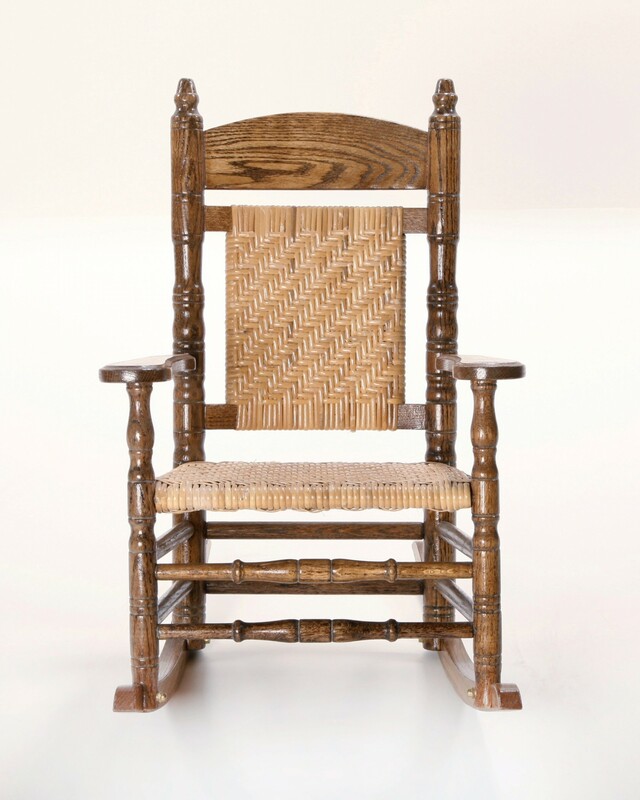 Headrests can be laser engraved with family crests, monograms or custom designs and personalized brass plaques can be affixed to the back of the chair commemorating precious family moments. 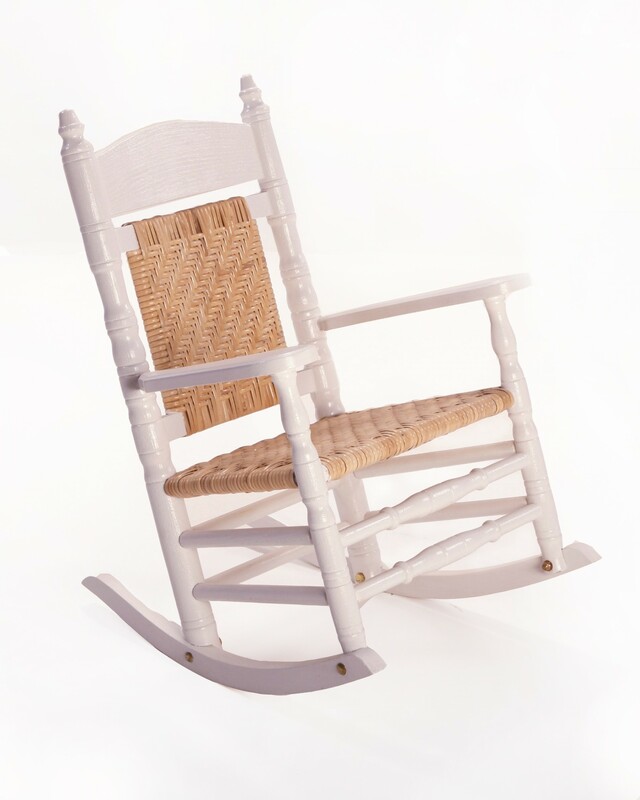 What better gift for an expecting family than a personalized rocker that can be enjoyed from one generation to the next. 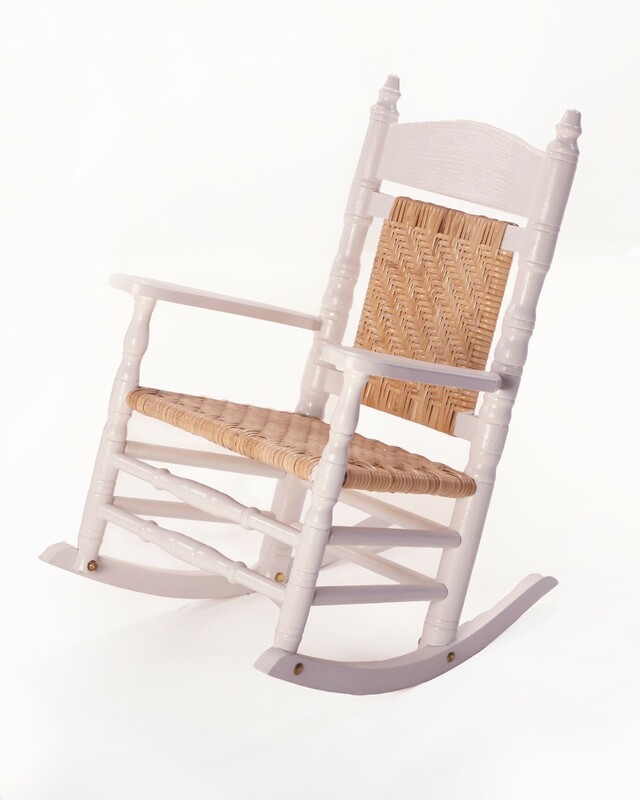 Paired with a Brumby Jumbo rocking chair, this is the perfect way to decorate a beautiful nursery for any expected mother. 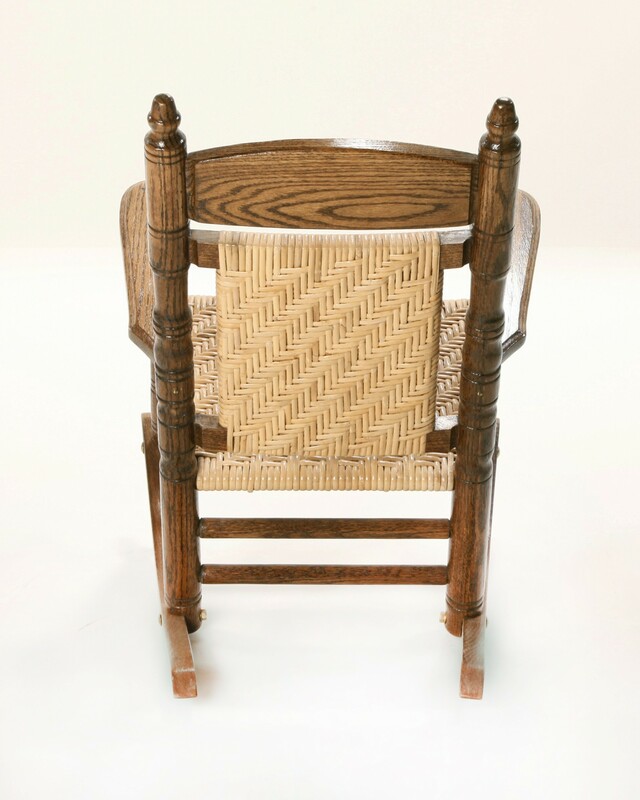 SEAT WIDTH/DEPTH: 16" x 12.5"